At Bridgetown, we endeavor to show our students how to be successful student-athletes. 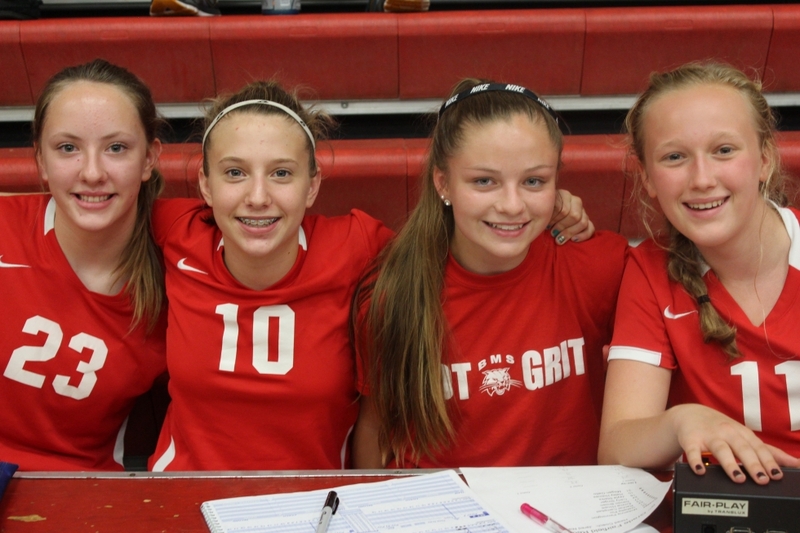 We offer a wide variety of athletic opportunities for students in the seventh and eighth grade. Students in the sixth grade participate in independent extracurricular athletic options outside of Bridgetown. From August to October, our Bobcat student-athletes can participate in football, volleyball, golf, and cross-country. The winter sports season goes from November to February and includes basketball, wrestling, and swimming. During the Spring, Bridgetown students can join the track or tennis teams from March to May. If you have any questions about our athletic program, please contact Bridgetown’s Athletic Director Joe Toney at [email protected].